As our Little Red Dot’s birthday draws closer by the day, eateries have been incessantly launching special National Day menus to celebrate, and Old Chang Kee is joining the fray. To give all our tastebuds a treat, the famous curry puff chain will debut a Durian Curry Puff and Jackfruit Curry Puff at the Singapore Food Festival’s Curry Day 2018 at Velocity @ Novena Square this coming 27 & 28 July. What better way to commemorate our upcoming country’s birthday than to indulge in an interesting mix of the King of Fruits and some savoury curry? Encased in a green baked pastry shell, the Durian Curry Puff ($4 for two) will consist of their signature curry and dollops of durian. You’ll have to try it for yourself to find out whether this combo will be divine or super jelak, but from the looks of it we can assume it’ll be rich and pungent with spices, but sweet from the fruit. Interesting. 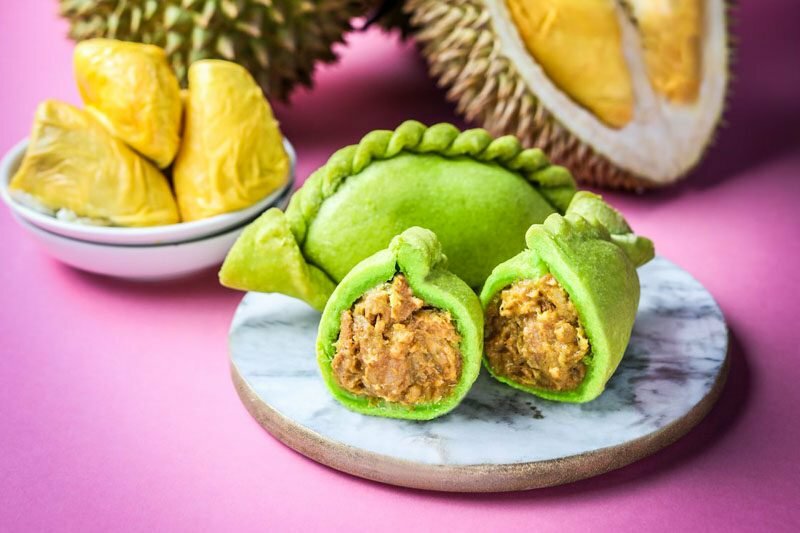 For those who aren’t too keen to try the Durian Curry Puff, Old Chang Kee will also be launching a Jackfruit Curry Puff ($4 for two). Copying the distinct yellow-orange hue of jackfruit, the curry puff encases curried potatoes, diced chicken and boiled eggs mixed with the sweet fruit. Again, we can’t assure you that the taste will be great but sweet and spicy in a single dish seems to somehow work so fingers crossed! Other than the two flavours, the established chain will also feature their Chilli Crab’O ($4 for two) with real crab meat, and more classic curry puffs. Curry Day 2018 will (obviously) be all about curry with fun activities like curry puff crimping lessons, spice-pounding workshops as well as a ‘who can eat the most curry puffs?‘ competition. It’s only a two-day event so be prepared to fight your way through hordes of durian and jackfruit fanatics to get your hands on these exclusive puffs. 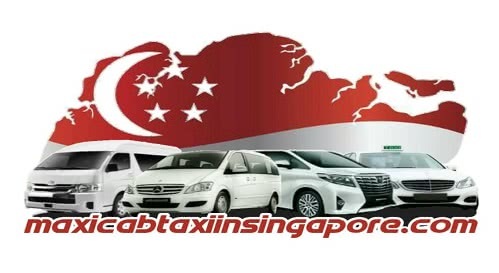 Happy early birthday Singapore!